Canadian American Clothing S. De R.L. Founded in 2006, Canadian American Clothing has served customers in every continent but Antarctica. 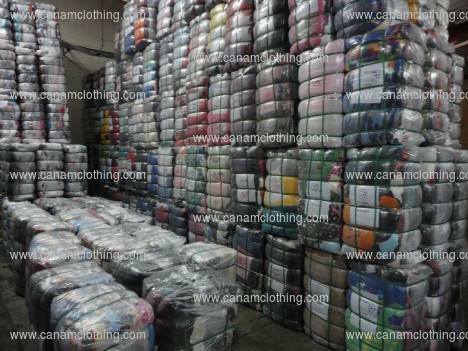 We operate a facility in Zona Libre Hanil, Puerto Cortes, Honduras where we process approximately 45,000lbs of secondhand clothing in our 80,000 sq ft facility. Our partners have been active in the textile recycling for over 5 decades, having previously operated plants in the United States and Canada (respectively).